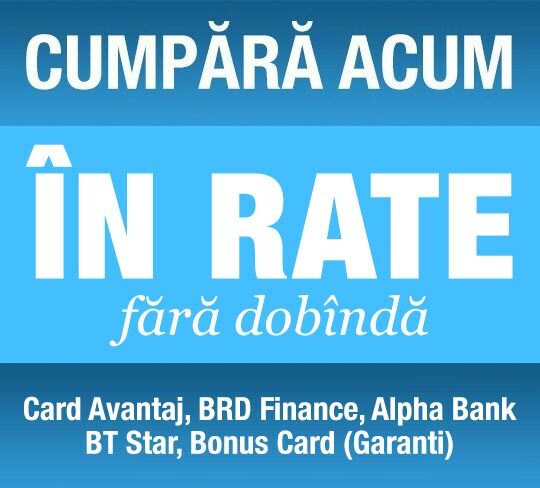 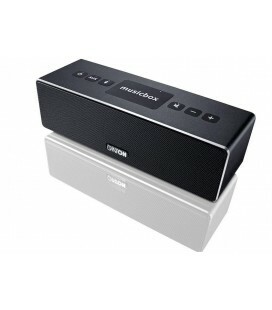 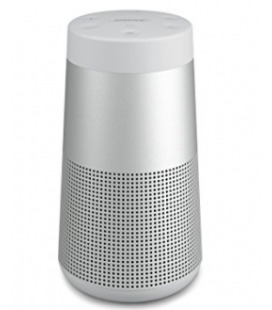 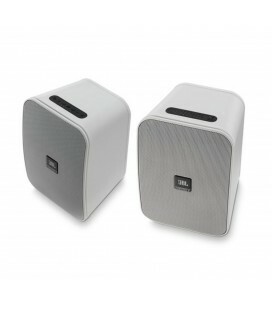 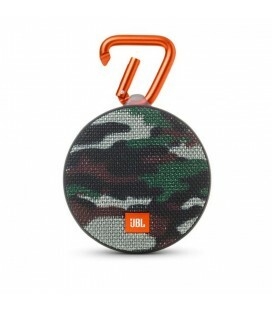 Husa de protectie pentru Boxa Wireless JBL PULSE. 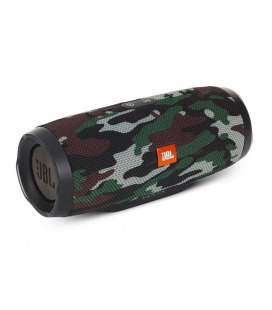 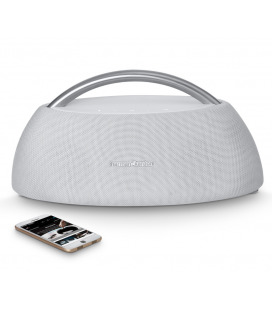 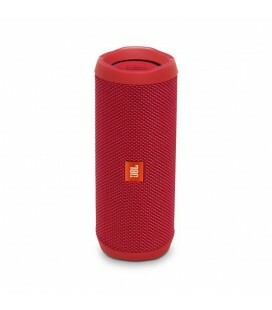 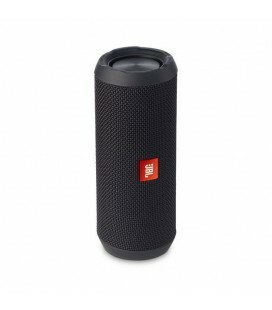 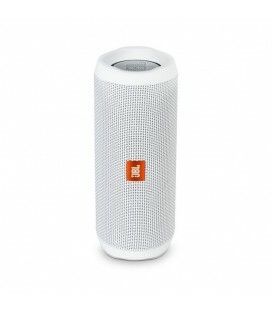 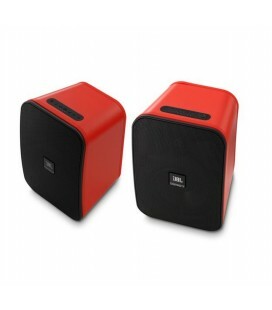 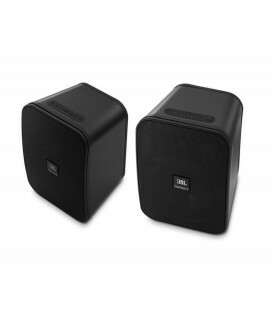 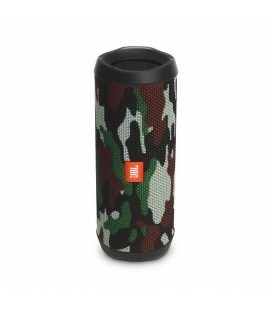 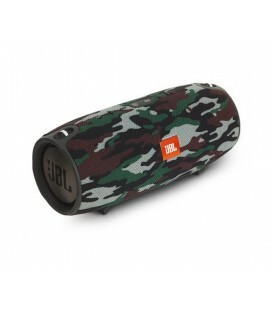 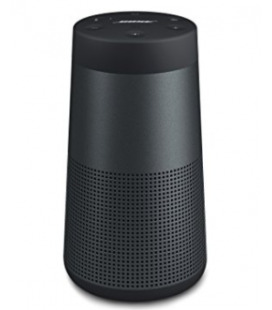 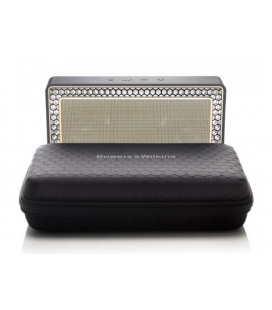 Husa de protectie pentru Boxa Wireless JBL PULSE*. 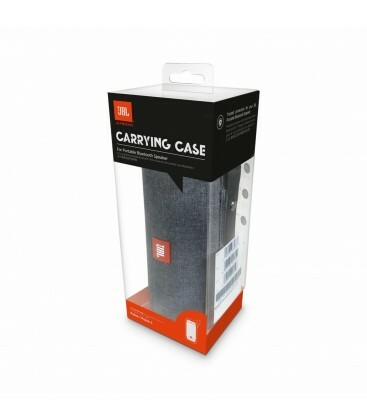 The carrying case provides protection for your JBL Pulse or Pulse2 and includes a wrist strap for portability. 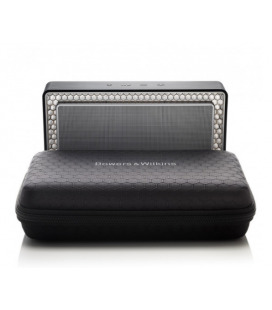 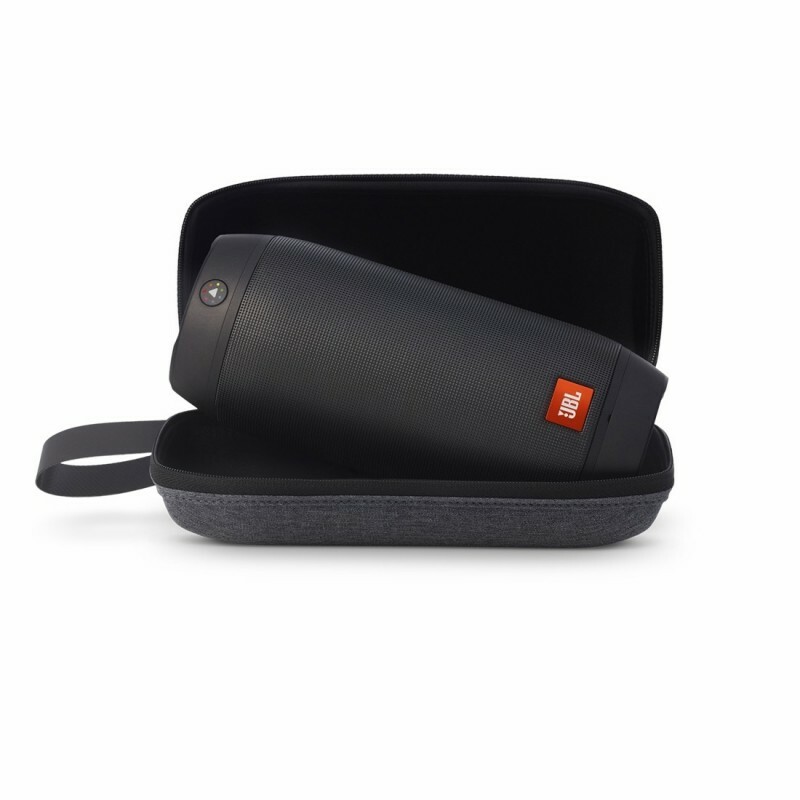 The carrying case structure is designed to protect your speaker and made with lifestyle materials, durable fabric to outlast all your adventures. 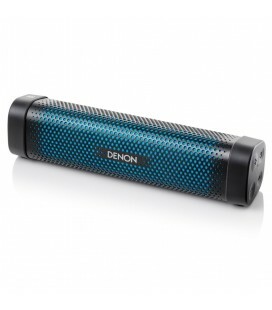 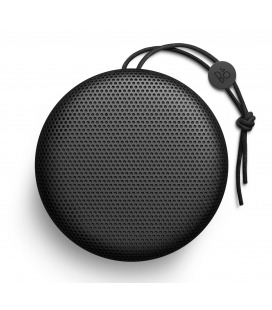 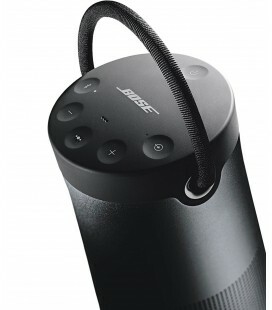 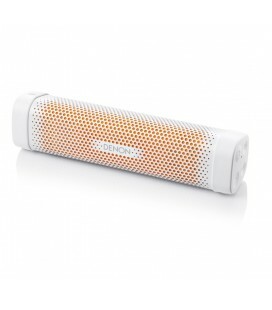 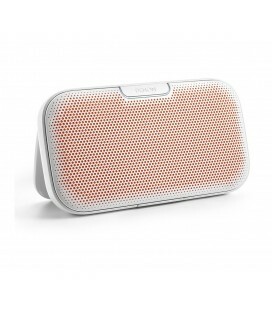 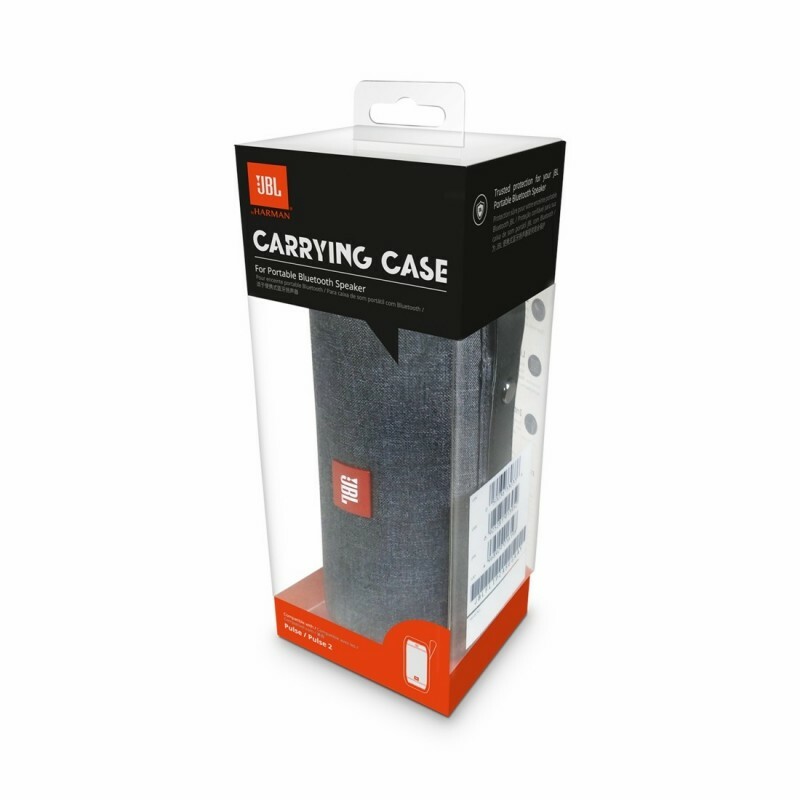 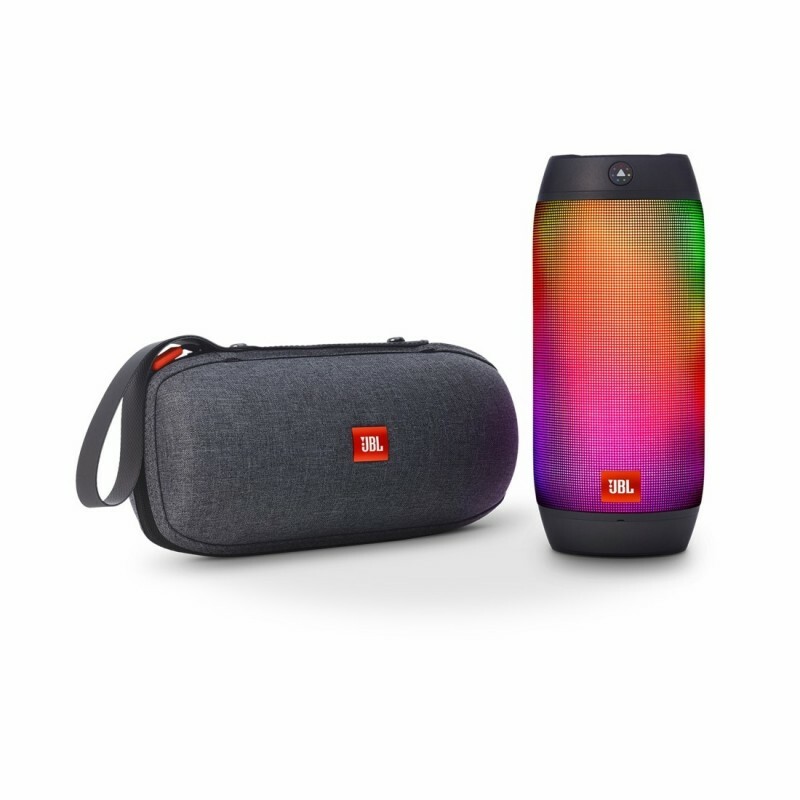 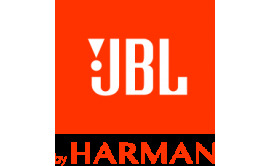 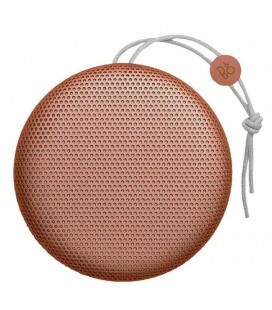 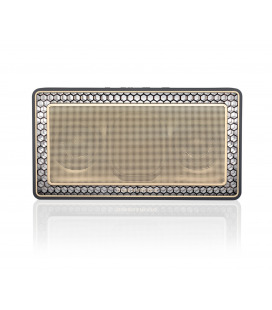 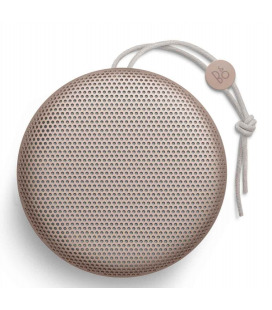 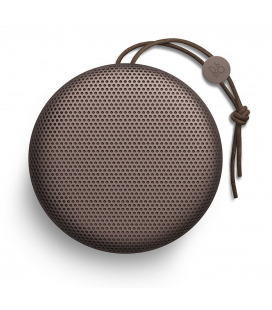 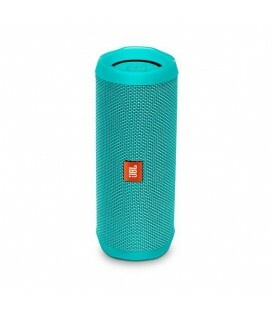 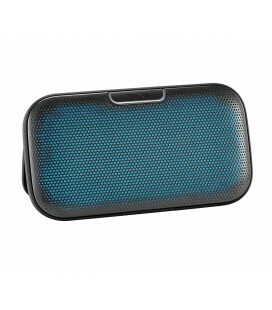 The carrying case is custom designed for the JBL Pulse and Pulse2.